Patriot Federal Credit Union is pleased to announce the newest member benefit – GreenPath. As a valued member of Patriot, we are committed to providing you with the financial services and solutions that meet your needs. And as a benefit to you, we are providing you with free access to GreenPath Financial Wellness, a financial education and counseling program. Through comprehensive education and exceptional service, GreenPath has been assisting individuals for more than 50 years. CheckRight – Learn how to effectively manage your checking account. GreenPath University – Access videos, worksheets, e-courses, calculators and other tools. GreenPath can set up a payment plan with your creditors to potentially eliminate collection calls, reduce interest and eliminate fees. Unlike debt settlement, you pay the entire principal balance while paying less interest with one affordable deposit to GreenPath. Paying down the principal balance saves thousands of dollars in interest. Green Path can help you evaluate your credit report, learn to dispute inaccurate information, and understand credit scoring. Register today for a FREE financial webinar presented by GreenPath education professionals. “Webinar Wednesdays” are held on the first and third Wednesday of each month at noon Eastern Time – – – a different topic is presented each week. Webinars cover topics like budgeting and saving, home buying, student loans, rebuilding credit, and more. Budget$mart is a user-friendly software tool with simple graphics, ‘pop-up’ menus, and bar charts to help you manage your money more effectively. 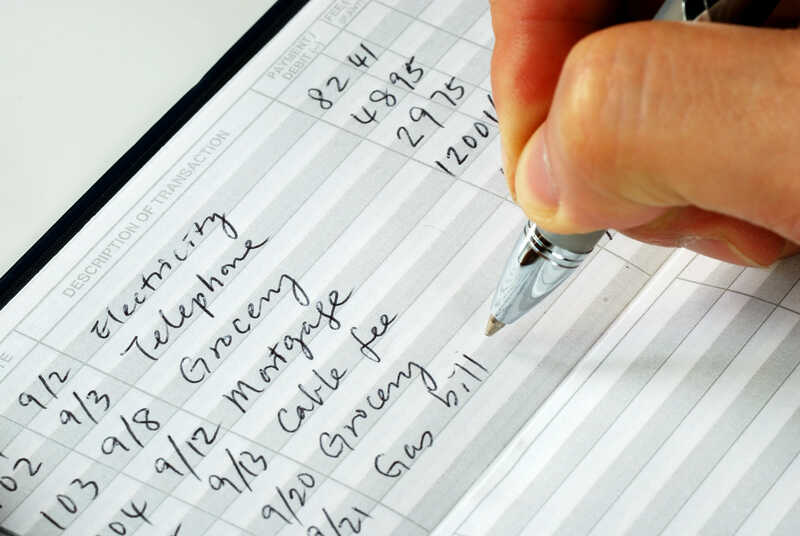 It gives you a clear, concise method to track spending and an easy format to establish a budget. Budget$mart also offers tips for improving areas of overspending or inadequate savings, and will allow ‘what if’ scenarios to demonstrate the impact of a major purchase or change in income on your budget. To download this FREE software, click here.